Nelson, Maggie. The Argonauts (Graywolf Press, 2016). 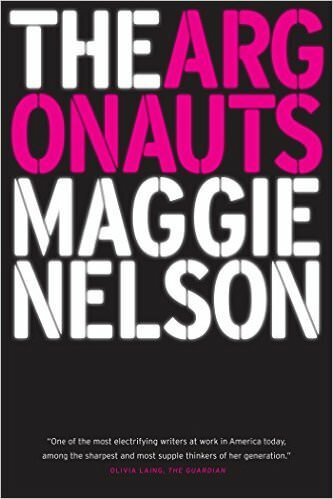 Maggie Nelson's The Argonauts is a genre-bending memoir, a work of "autotheory" offering fresh, fierce, and timely thinking about desire, identity, and the limitations and possibilities of love and language. At its center is a romance: the story of the author's relationship with the artist Harry Dodge. 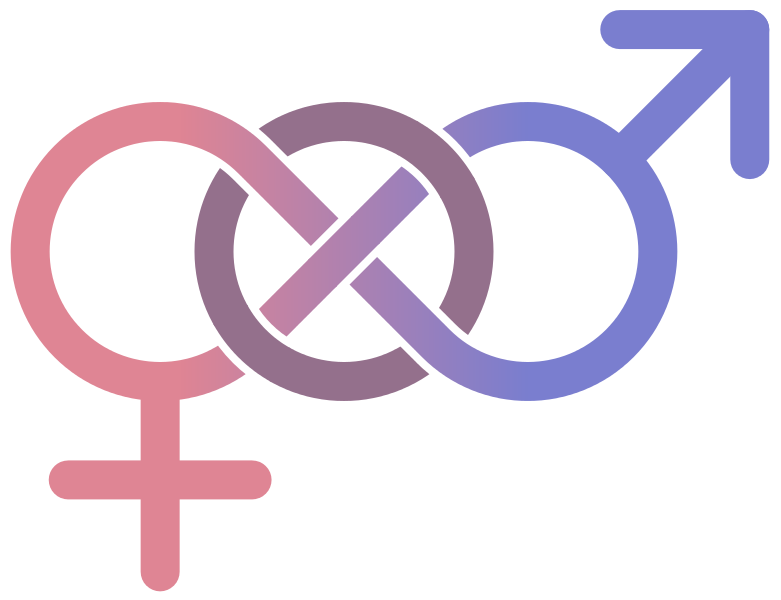 This story, which includes Nelson's account of falling in love with Dodge, who is fluidly gendered, as well as her journey to and through a pregnancy, offers a firsthand account of the complexities and joys of (queer) family-making. Writing in the spirit of public intellectuals such as Susan Sontag and Roland Barthes, Nelson binds her personal experience to a rigorous exploration of what iconic theorists have said about sexuality, gender, and the vexed institutions of marriage and child-rearing. Nelson's insistence on radical individual freedom and the value of caretaking becomes the rallying cry of this thoughtful, unabashed, uncompromising book.